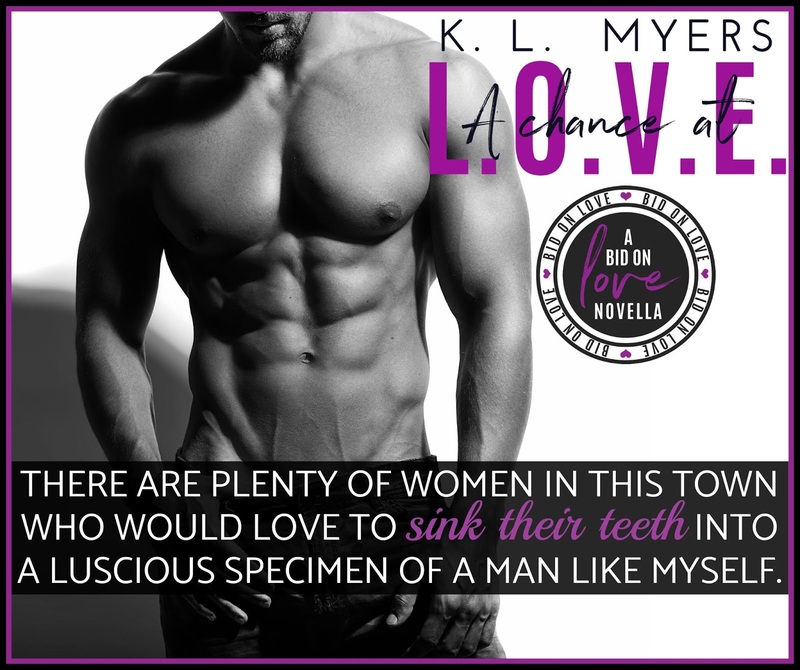 While this is an installment in the Bid On Love Series it also kicks off the Love At Last Series! I wasn't looking for love when I met her. I thought she'd own me for a night. Little did I know she'd end up owning my heart for a lifetime. Lincoln Oliver Vincent Eastwick (AKA L.O.V.E.) 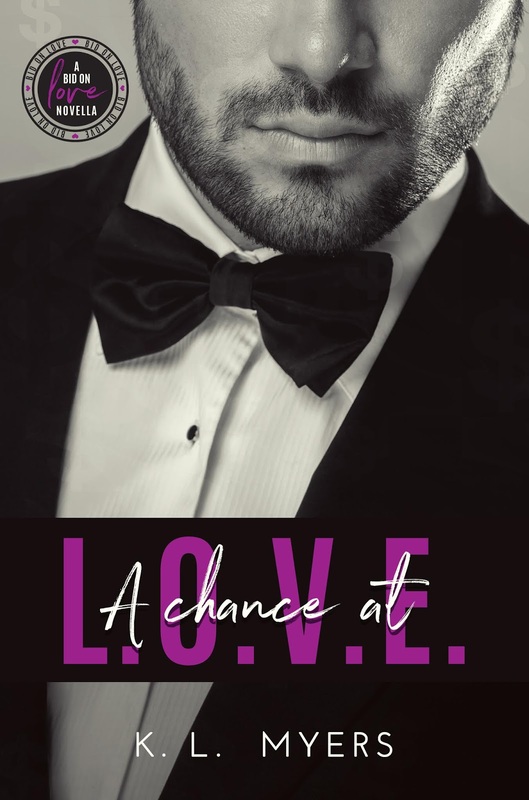 has no intentions of ever being in a committed relationship, but that doesn't mean he won't provide one spectacular date to the lucky winner of a masked bachelor auction for a good cause. Dr. Lillian Olivia Vicci (AKA L.O.V.) has two things in common with Lincoln: Their initials and no intentions of settling down. But when her best friend wins the date of a lifetime at an anonymous bachelor auction using Lillian's paddle, all bets are off. AVAILABLE NOW! AMAZON US | AMAZON INT. BOOK 2 is available for PRE-ORDER for 99CENTS! LOST IN L.O.V. AMAZON US | AMAZON INT.